We provide both services of domestic goods transport in Romania, and services of international goods transport in Europe, the destination point not being a problem at all. The specific characteristic of general goods transport is the almost unlimited variety of types of goods transported, their presentation and the quantities requiring conveyance, as well as the categories of potential customers. That is why the capacity of our company to adapt to the requirements of the beneficiary is the key to meeting the needs of all the customer categories who require our services. You only need to give us minimum necessary details regarding the type of goods transported, quantity, packaging, loading and unloading points, and you can leave the rest of the details to us. Based on these minimum details, we guarantee to identify the cheapest and quickest transport solution. We provide services of domestic goods transport in Romania, and services of international goods transport in Europe, the destination point not being a problem which should concern you as beneficiaries of our services. According to the quantity of goods for which you require transport, we can offer the solution of general goods transport in exclusive conditions, when the entire standard loading capacity of the vehicle is filled, or the solution of general goods transport in grouped goods conditions, when the quantity of goods does not fill the entire standard loading capacity of the vehicle. The difference will be seen first of all in the costs which you will bear as beneficiary of these services and which are optimised in relation with the quantity of goods transported. 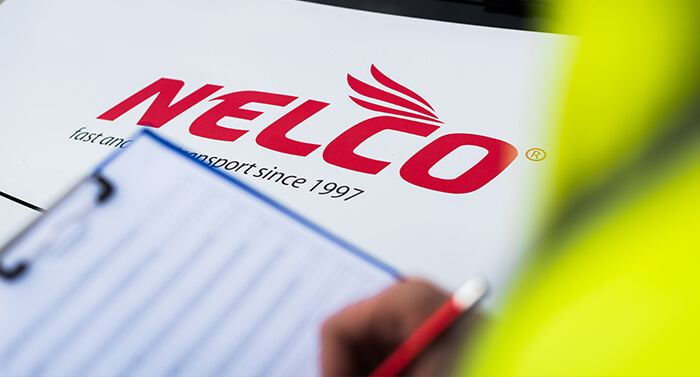 We provide a diverse range of trucks, specific to the volume of goods our customers need to transport, starting from 1.2 t trucks, and up to 24 t trucks, driven by competent and experienced drivers who have driven many kilometres so far. The truck fleet comprises of MERCEDES, DAF and IVECO brand tractor units, while the semi-trailers are Schmitz and Schwartzmuller.